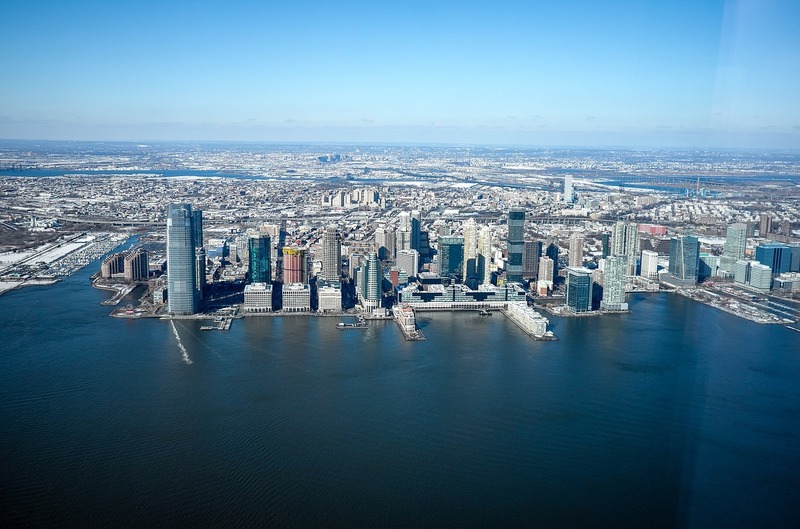 New Jersey pest infestations can be devastating for home and business owners. Pests are not only unpleasant to look at, but they can also be dangerous to your health and wellbeing. Pest droppings can contaminate food and make you, your guests, or your customers extremely sick. It’s important to conduct in regular pest inspections to make sure your home or business is entirely pest-free and healthy. If you have a pest problem in your home, you know how embarrassing and stressful this problem can be. Pests make your home appear dirty, and while maintaining a clean residence can help reduce the likelihood of some types of infestation, some pests are attracted to the shelter of your home regardless of its cleanliness. Pests come inside looking for shelter from the elements, with infestations most commonly occurring as the weather warms or cools between seasons. Once pests are inside, they will stay if they find access to food or water. This is why pests are most common in areas like kitchens and bathrooms, as well as in sheltered places like basements or closets. 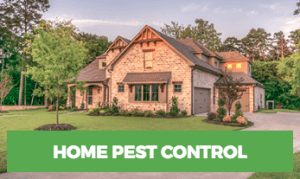 If you need pest control in New Jersey for your home, call Rest Easy today. As a New Jersey business owner, you can’t argue with the fact that pests can completely destroy your business. Pests can give you a bad reputation, cause failed health inspections, and even cause you to lose your license. If you are in food services, preventing pests can be as simple as following a regimented cleaning routine and making sure all of your equipment is in good working order. Something as simple as a leaky faucet or crumbs left on the counter are enough to attract pests. Therefore, being vigilant about cleaning and sanitation can help eliminate many pest issues. In many cases, pests in businesses simply can’t be prevented. Due to the high volume of human traffic going in and out of your business, pests will also be attracted, mainly because this gives them easy access to food and water. If you own an apartment building, your problems are compounded. A small pest problem in one unit can easily become a large, out-of-control issue across the entire building. 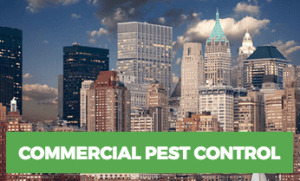 If you need commercial pest control services in New Jersey, contact Rest Easy for a solution. While the type of pest you have in your home might vary depending on where you live or what kind of business you operate, you should know that any pest is dangerous to your safety and reputation. Sometimes, there’s not much you can do to prevent a pest infestation. Luckily, knowing the most common types of pests can help you be at the top of your game when it comes to identifying and eliminating pests. Rodents are frequently found in homes and businesses, with the most common offenders being mice and rats. The house mouse is common in lightly trafficked areas, such as basements or attics, and a single mouse may produce hundreds of offspring in a year. Signs of infestation include gnawed food packaging, small droppings, and a musty odor. Rats, particularly the Norway rat, are also common in homes and businesses, with similar signs of infestation. Cockroaches are attracted to areas with poor sanitation. Signs of infestation include coffee ground-like droppings, discarded exoskeletons, and sightings. Cockroaches are known to induce allergic and asthmatic reactions in susceptible people, so it’s important to be vigilant about getting rid of them and preventing them from ever returning. Finally, termites are pests that you really can’t prevent, but you must be watchful for signs of infestation. This is because termites attack without warning, and can work for years without ever being detected. Termites gnaw into your wooden structures, tunneling until they have almost completely destroyed the structural integrity of a home. Regular termite inspections are the only way to guard against these devastating pests. While many pest companies use synthetic chemicals to treat and eliminate pests, organic methods are often preferred. This is because they don’t present any side effects to humans or animals, and won’t make an existing pest problem worse. Our pest control services in New Jersey are some of the best in the country, and are safe for use around children, pets, and customers. Contact us today for a free quote, and stop worrying about pests in your home or business in New Jersey.